Overexposure to solar ultraviolet (UV) radiation causes skin cancer. The workplace is a major source of sun exposure for many West Australians. 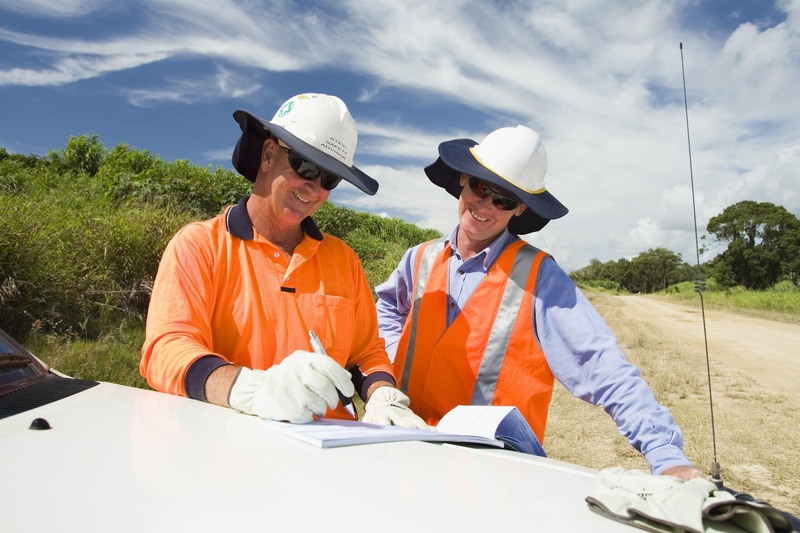 This is especially true for construction workers who receive some of the highest exposure to UV radiation, leading to overexposure to UV radiation now being recognised as a workplace hazard by Safe Work Australia in its updated code of practice for construction work. This increased exposure to UV radiation means that outdoor workers are at greater risk of developing skin cancer than those who work indoors. Each year in Australia it is estimated that 200 melanomas and 34,000 non-melanoma skin cancers are caused by occupational exposures. Over 2,000 Australians die from skin cancer every year, higher than the number killed on our roads. The good news is that skin cancer is the most preventable form of cancer in Australia. All we have to do is cover up when the UV Index is 3 or higher. Around 95-99% of skin cancers are caused by overexposure to UV radiation. Since UV radiation is a known cause of harm, employers have a duty of care to protect their workers from overexposure to it while working outdoors. While a large majority of workers use some form of protection when working outside, only a small number are fully protected. This is especially true for small workplaces (less than five workers), who according to the 2008 National Hazard Exposure Worker Surveillance Survey were 80% more likely to be exposed to high UV radiation than those workplaces with more than 200 workers. For more general information about skin cancer prevention, UV radiation and sun protection please explore this website and visit the Cancer Council WA website.